Having a Shell Farm in Croatia is necessarily in the waters along the coast, where growing oysters, mussels, and sometimes clams is big business in Croatia. 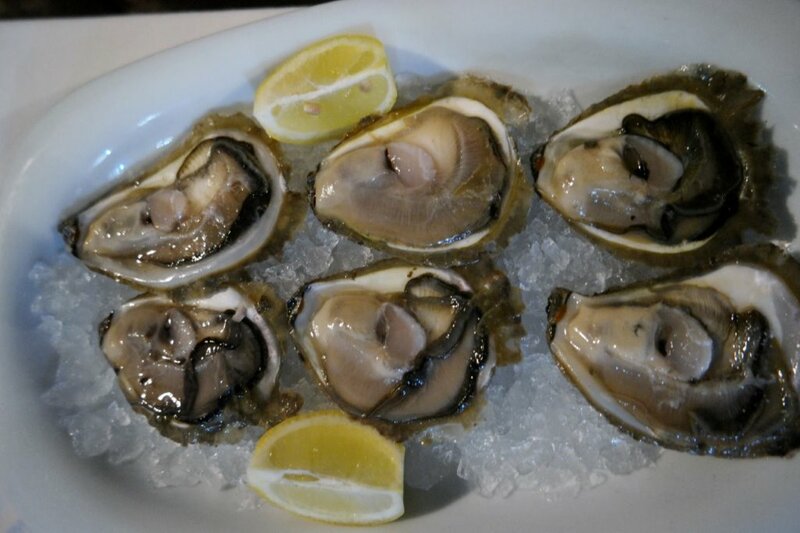 As is true with every other shell farm location worldwide, it is the mineral and salt content of the particular water where the shellfish is grown that provides the specific special flavor to each farmed oyster; so the waters in which the farm is established, are carefully considered. 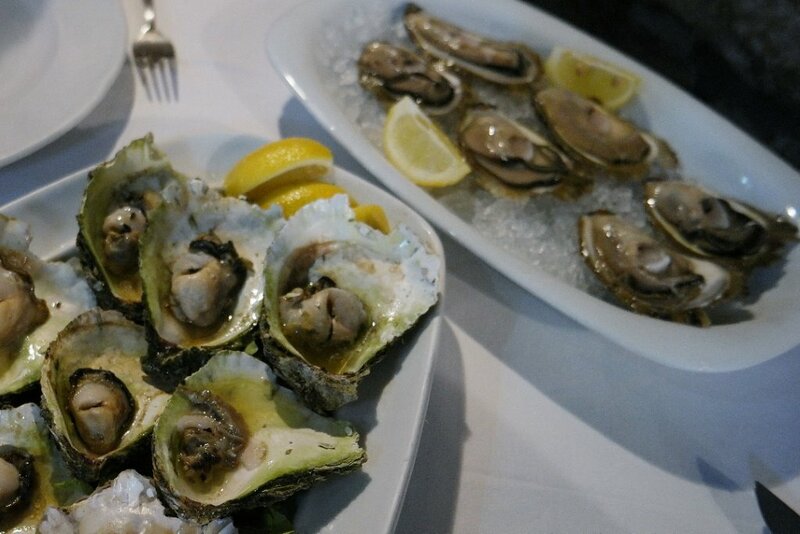 We love the oysters grown in the waters in Ston Bay off of Mali Ston, outside of Dubrovnik, as these brackish waters produce oysters and mussels with outstanding flavor. Located in Mali Ston Bay right in front of the Island of Banje, is the shell farm for Bota Sare Restaurants; all of which serve excellent, and extremely fresh oysters and mussels in many different ways. Cruise up the bay on a yacht charter and anchor in front of Bota Sare Restaurant in Mali Ston to enjoy this scrumptious bounty plucked from the local waters right in front of the restaurant from their shell farm in Croatia. 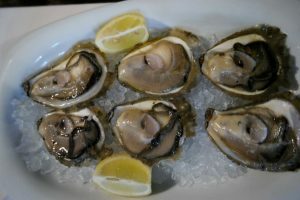 Oysters raw, pan fried in a light batter, cooked in several different sauces, and our favorite, cooked over a wood burning fire are all on the menu at Bota Sare Restaurant in Mali Ston, and are all outstanding. We even ordered a second serving of the oysters cooked over a wood burning fire, and have been trying to recreate this excellent dish at home to no avail. Mussels are prepared in several different ways as well, including being steamed in various broth concoctions, which produces tender fat mussels brought right to the table in the cooking pot, along with fresh bread cooked in a wood burning oven to sop up the cooking broth. 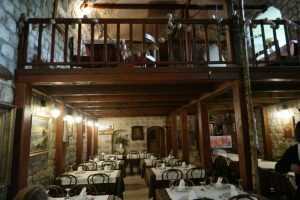 The Owners of Bota Sare Restaurant use local recipes that were found, they claim, in two dusty old books in the basement of their home. 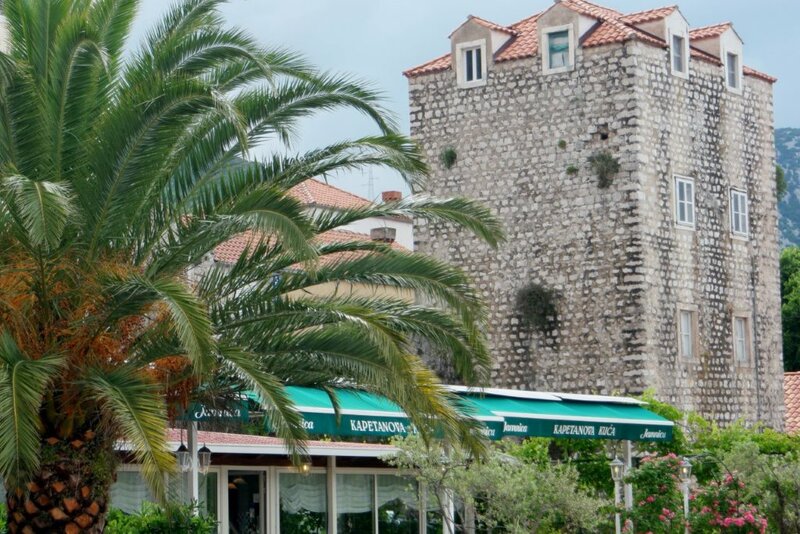 The Owners also have restaurants in Dubrovnik, Split, and Zagreb. Close by their restaurant in Mali Ston, on the island of Banje, the family grows over 200 olive trees that supply all of the Bota Sare restaurants with their fresh pressed olive oil. And nearby are grown organic fruits and vegetables. In keeping with offering only locally grown and produced cuisine, Bota Sare offers a very nice selection of Croatian boutique winery white and red wines to help wash down the excellent shellfish and seafood. If you are an oyster, mussel or shellfish and seafood lover, don’t miss Bota Sare Restaurant in Mali Ston in Ston Bay and sample all of the very fresh shellfish that a shell farm in Croatia has to offer.